These wheelchair shaped pens are a unique idea for marketing to the special needs and elderly communities. 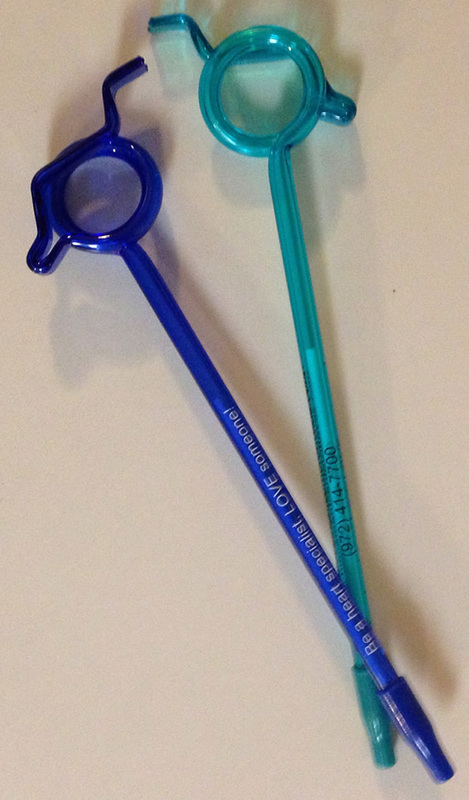 The sample pens shown in the picture are used by a non profit which provides day habilitation for people with a variety of physical and mental disabilities. They are given out at agency fairs and other activities to help spread the word about their group and the services provided. The pens are given with a brochure and other marketing materials including magnets, notepads and misc. items left over from events. The picture links to a selection of other shapes, as well as current pricing. The wheelchair pen isnâ€™t a common shape so it isnâ€™t shown. If youâ€™re interested in the wheelchair pen, click on the picture then on a pen in the list and submit a request for information. Please mention the wheelchair pen as additional information. There are a variety of walker accessory bags with zipper openings. These bags are designed to provide convenient access to items for anyone using a walker. Velcro style strips are sewn on the back to allow the tote bag to easily attach to the walker bar. 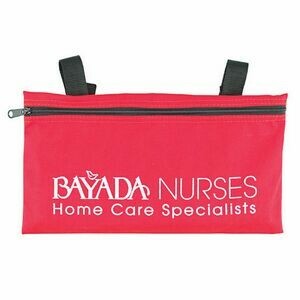 This zippered bag is great for carrying medication, identification and other personal items. 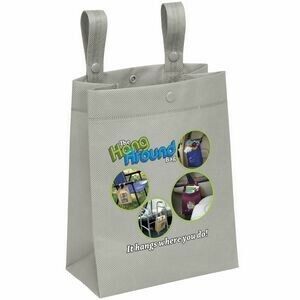 This hanging canvas bag can also be used on baby strollers, grocery carts & more. 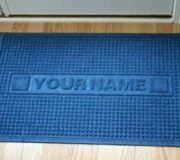 They are available in several materials and colors. Another favorite is the hang around bag. 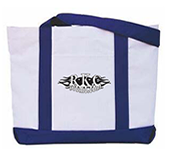 It is a non-woven bag with snaps which allow it to be repositioned to fit on a variety of items. Great for walkers, wheel chairs and lawn chairs and inside cars. This bag is also the new litter bag. 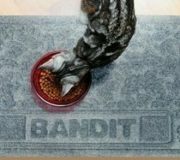 All of the items on this page are great for marketing. Non profits, elder care facilities, special needs care providers and much more. Bags have a lot of room so they are good for coop advertising in order to share ad space with a sponsor or vendor.